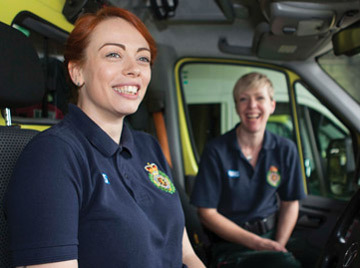 The Yorkshire Ambulance Service Charity supports the work of the Yorkshire Ambulance Service NHS Trust, by enabling more people to respond in a medical emergency, and ultimately save more lives across Yorkshire. 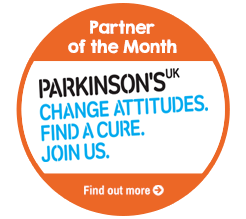 This charity exists to raise funds to help the Yorkshire Ambulance Service, to go above and beyond what is funded by the NHS. Car donations to the Yorkshire Ambulance Service Charity will help to save more lives across the region by funding projects that enable everyone to respond in a medical emergency. Every year in the UK, more than 30,000 people suffer cardiac arrests outside of hospital - it's the leading cause of premature death in the UK. But their chances of survival double if someone immediately starts CPR and early access to defibrillation. Medics have to get to the scene, so while their service is vital, it's the public who can make a huge difference to survival rates by reacting straight away. The Yorkshire Ambulance Service Charity believes everyone should know what to do in a medical emergency, so your old car donations will be invested into its community education initiatives - training people across Yorkshire how to respond to a medical emergency. Install more Community Public Access Defibrillators, which can be used while an Ambulance is on route, increasing chances of a successful resuscitation. Fund a Community Education Trainer, who has already trained more than 3000 people to help save lives. Financially support the charity's annual Restart a Heart Day where 1000's of children are trained in life-saving CPR skills in 100's of schools each year. Financially support the Yorkshire Ambulance Service network of volunteer Doctors and Community First Responders. 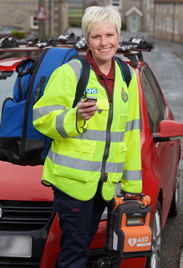 Support the Yorkshire Ambulance Service itself with health and well-being projects. The Yorkshire Ambulance Service Charity could use your old car donation to fund any one of its projects and you will have helped to save more lives in Yorkshire and the Humber. Click donate now, to begin with donating your car.